Baked Fresh Daily! 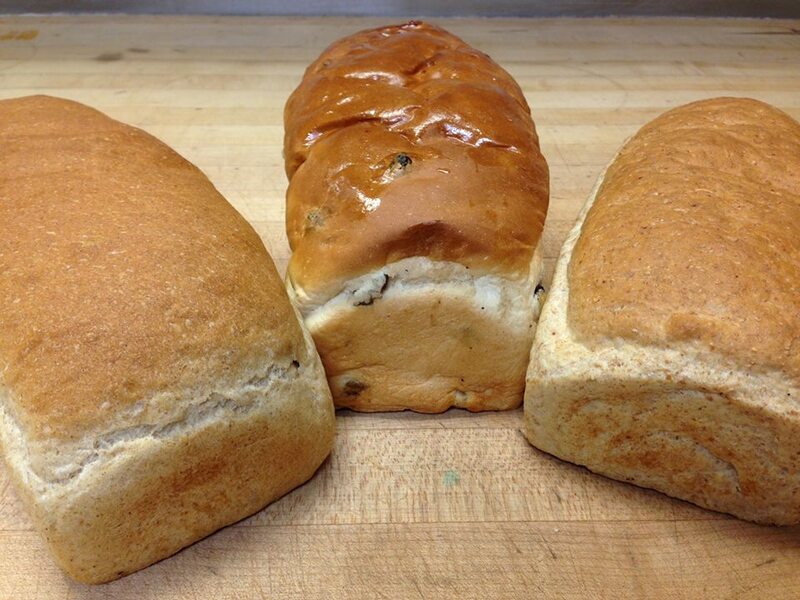 Our wide variety of bread and buns are sure to satisfy your taste buds. Whether it’s for you, the family, or for one of our famous deli sandwiches, leave it to Nucci’s to satisfy your hunger needs.